Is the DRAM Market Entering a Shortage? 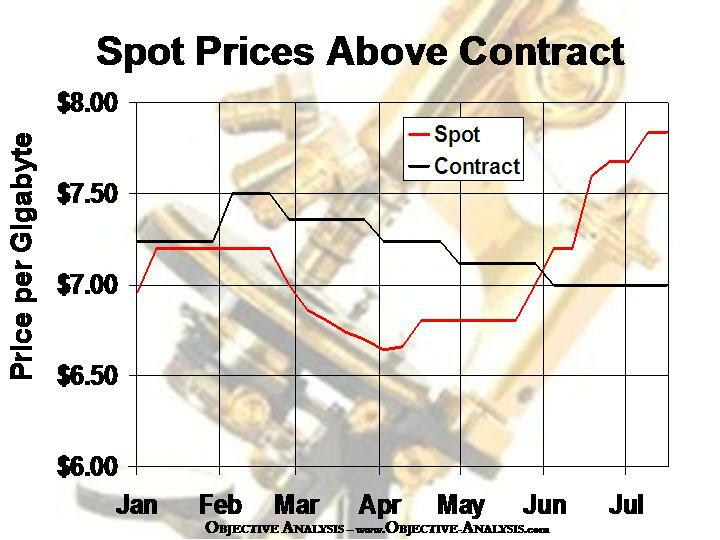 Long-term clients of mine, even those dating back to my decade at Dataquest in the 1990s, are familiar with the concept that spot prices behave differently during a shortage. 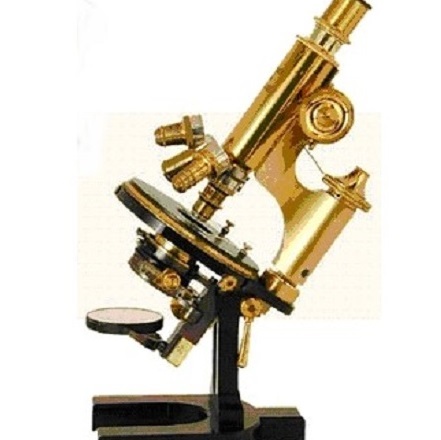 When there is too much DRAM spot prices remain below contract prices, because OEMs who bought too much product clear their inventory at quarter end (and other times) by selling at a loss. During a shortage the opposite is true: OEMS find that they can’t get as much DRAM as they wanted through their contract sources, so they shop for the balance on the spot market. 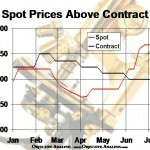 Since there are more buyers than sellers, spot prices invariably raise higher than contract prices.